"May I have your attention please? 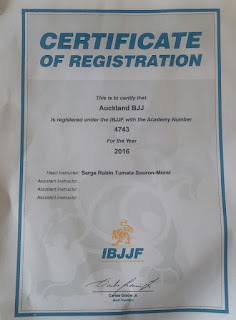 Years ago when the first BJJ gyms opened up in Auckland. There were several major trends on how to name your business. One was to buy into the affiliation system and use someone brand as it is so convenient. All you had to do is fly in your black belt every 6 months. Make your students pay more for the seminars by making it compulsory. How to make it compulsory? if you do not attend the seminar, no promotion! The business owner in return will eventually graduate to black belt after many years of loyal service and can choose to break ties with his affiliate program but why bother! Why break something that is functioning well. The other was to cut ties from whatever instructors or team your belong to and plaster your own name on the new logo. It is vain and ego centric just to think about it. I just classify as same as a blue belt creating an athlete facebook page or a person asking for money so he can go on holidays at the IBJJF world cup to attend a competition which you do not have to qualify for. When we moved from Onehunga to the Epsom Dojo, I was contemplating our new location and how it could impact your brand name. After, it is not like we were attracting lot of people from our old and non-current affiliation program. I was distraught at the though of starting again a brand name with our new location (knowing that it could be only temporary and will move again in a few years). And that is why Sensei Rick came up with this genious idea:"How do the kids look for BJJ nowday? 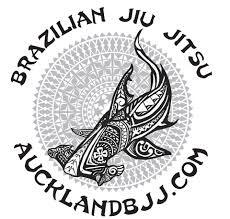 "They type the world Auckland and BJJ in google and voila! He told us to buy the website and start blogging. After 2 weeks, we were on page 3 of google, a few month later we were at the top of page 1. I guess it is a smart SEO move. 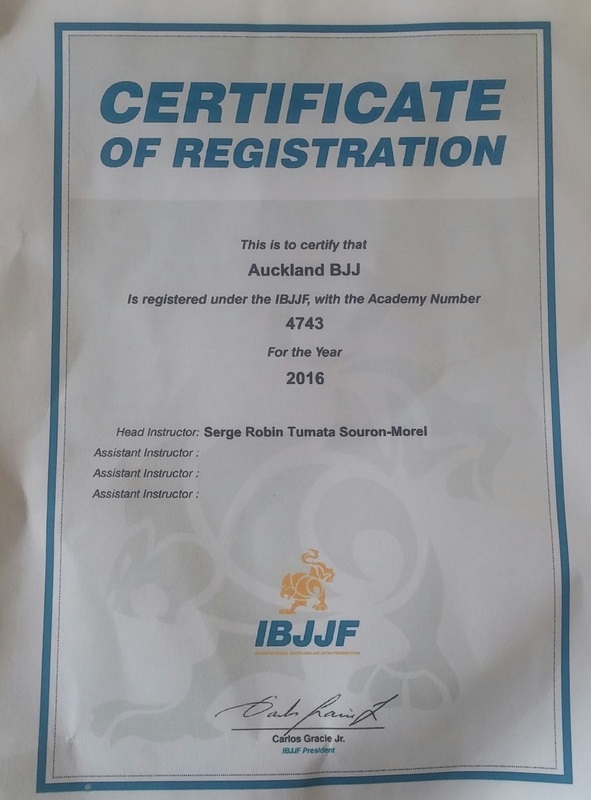 Once we became independent in 2015 and were no longer affiliated, we just registered Auckland BJJ with the IBJJF to make it official. The ironic part is that I noticed that others gyms have caught on our little SEO exercise. Gyms that use their affiliation name or their own name are now adding these 2 words a lot more on their website that they use to.